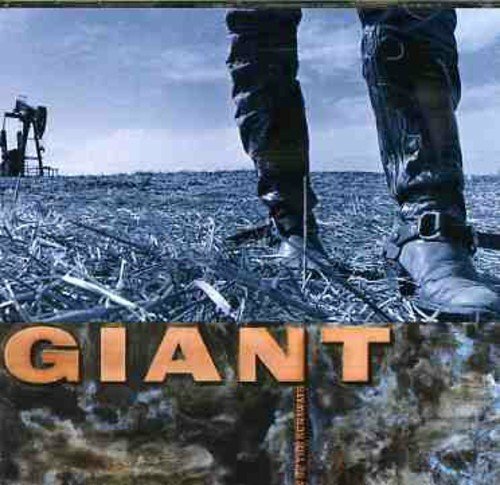 Giant featured the late Van Stephenson of Blackhawk on backing vocals and keyboards. The Huffs writing and playing comes through on this album and their other two albums for different labels that track the band from their California beginnings to their Nashville sessions with just about every major album over the past couple of years. Universal.